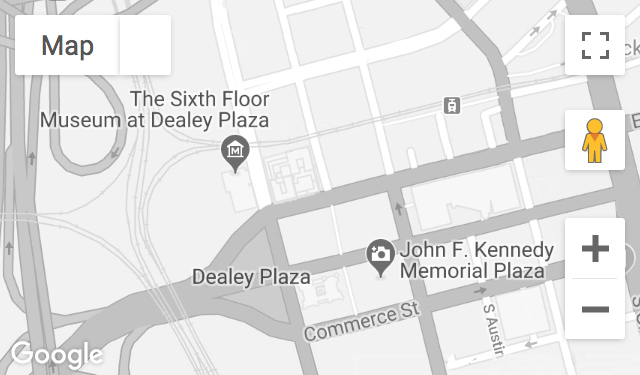 A United Press International (UPI) reporter at the Dallas bureau, Carter was aboard a motorcade press bus and heard shots fired in Dealey Plaza. He covered the aftermath at Parkland Memorial Hospital and Dallas Love Field. Years later, he became a speechwriter for President Lyndon Johnson. Recorded November 18, 2013.